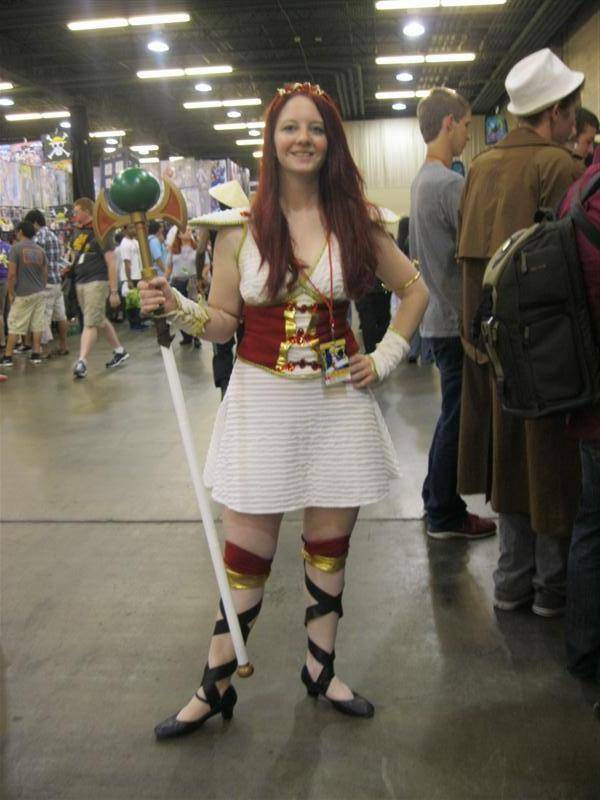 I only attended A-Kon 24 on Saturday this year, as part of Amber Does Dallas. 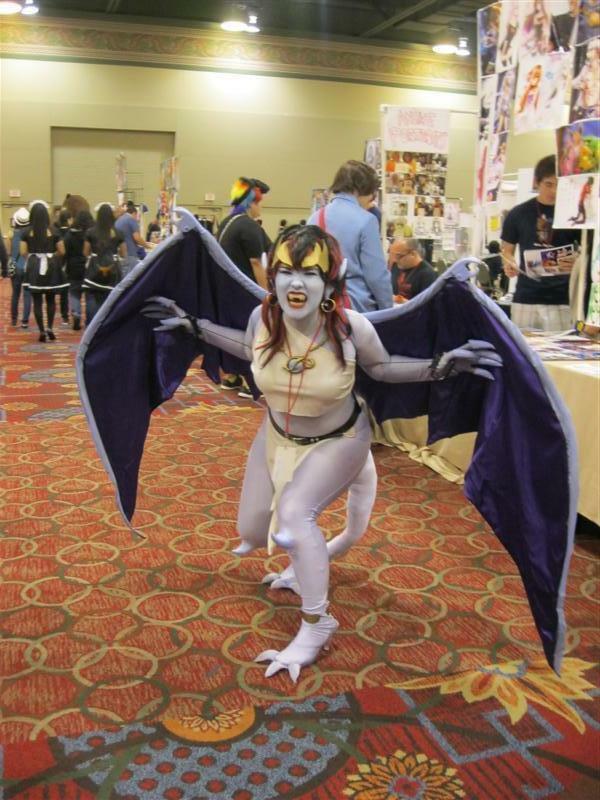 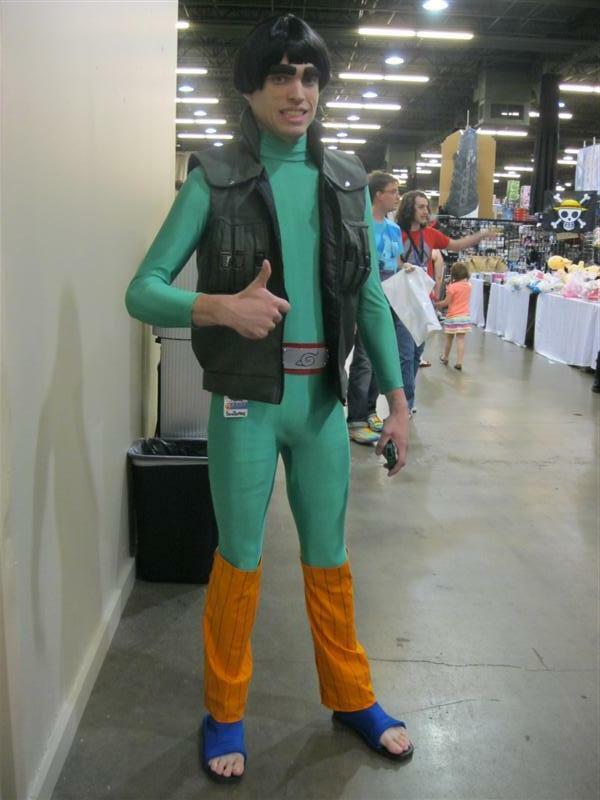 Given that most of my costumes are not suitable for a humid Texas day in June, I wasn't cosplaying this time. 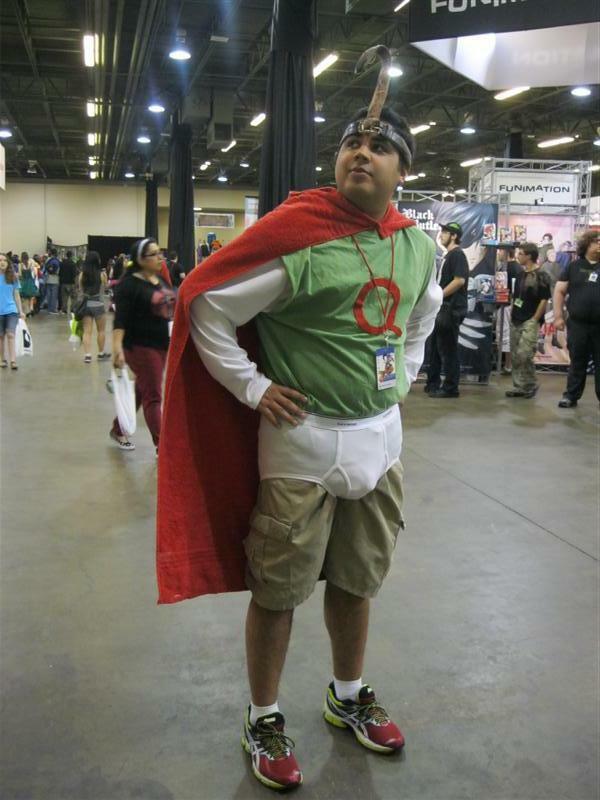 So I had plenty of time to wander and take in everyone else's costumes. 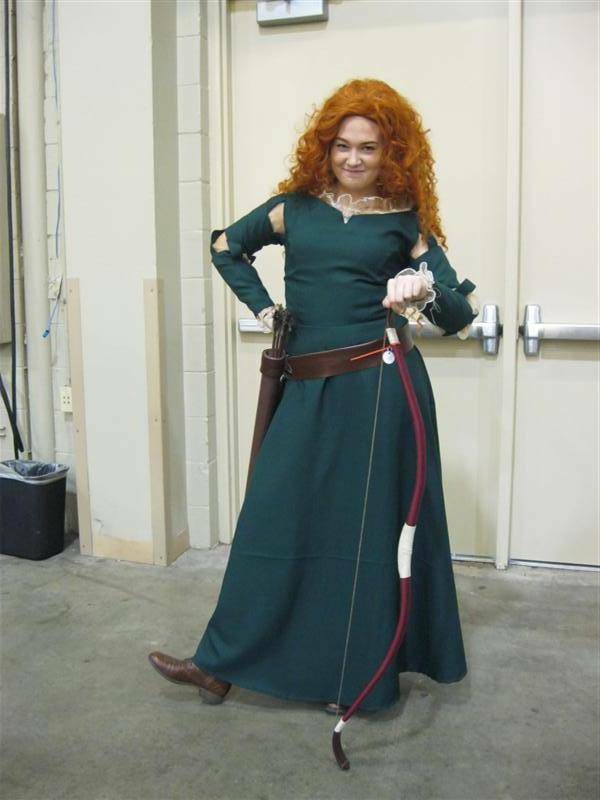 Rule 63 Germany from Hetalia. 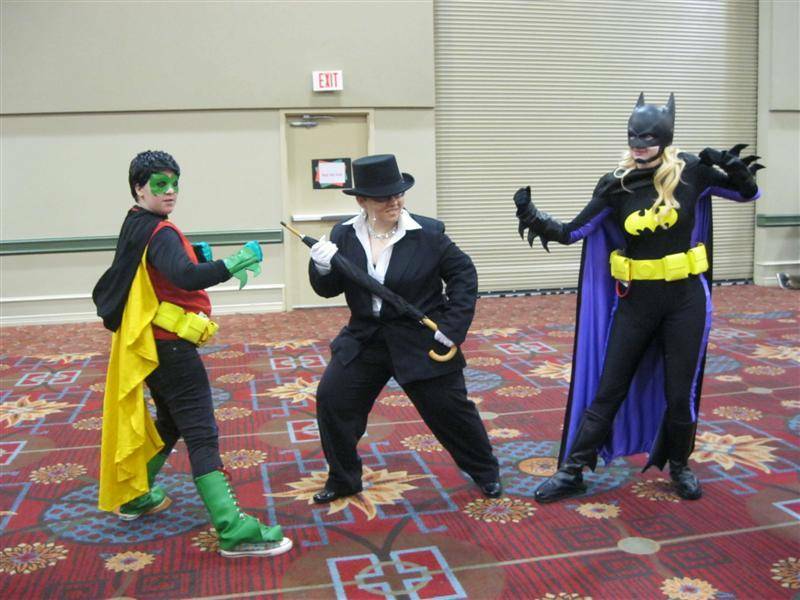 Robin, The Penguin and a Stephanie Brown Batgirl. 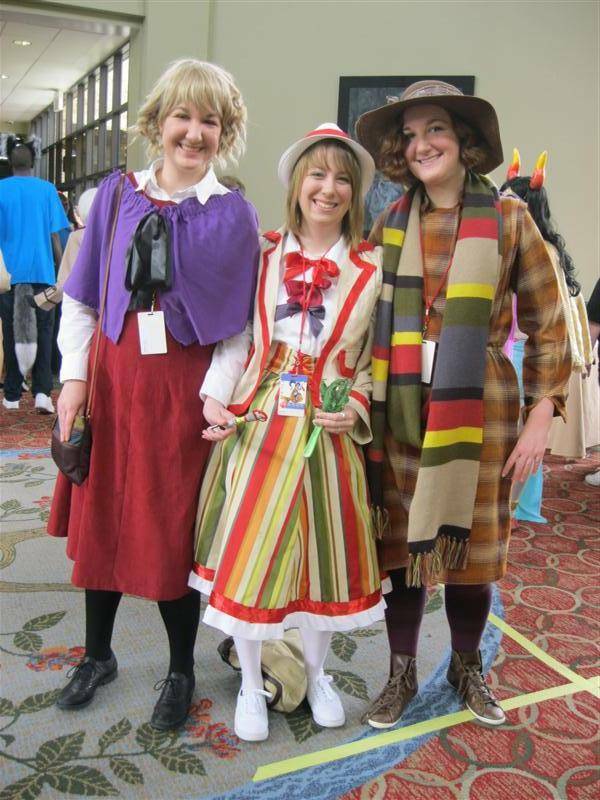 Rule 63 Third, Fourth and Fifth Doctors. 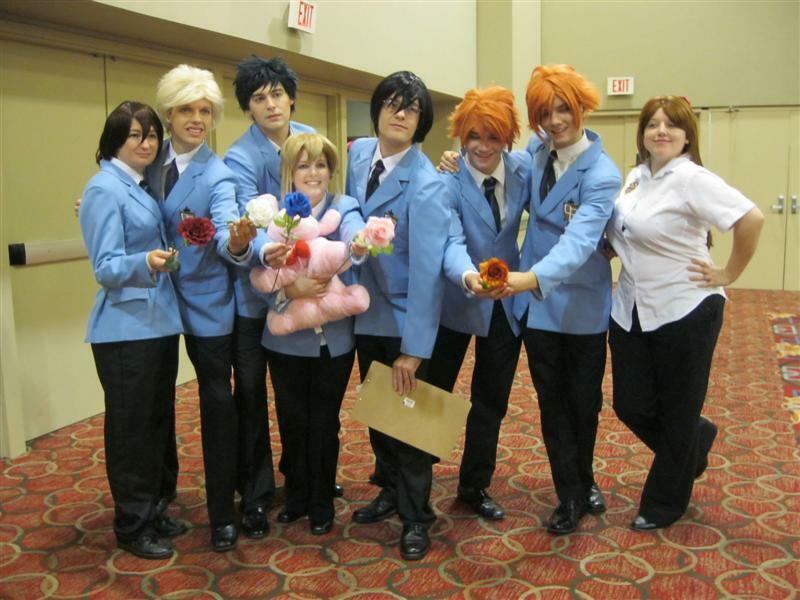 The cast of Ouran Highschool Host Club. 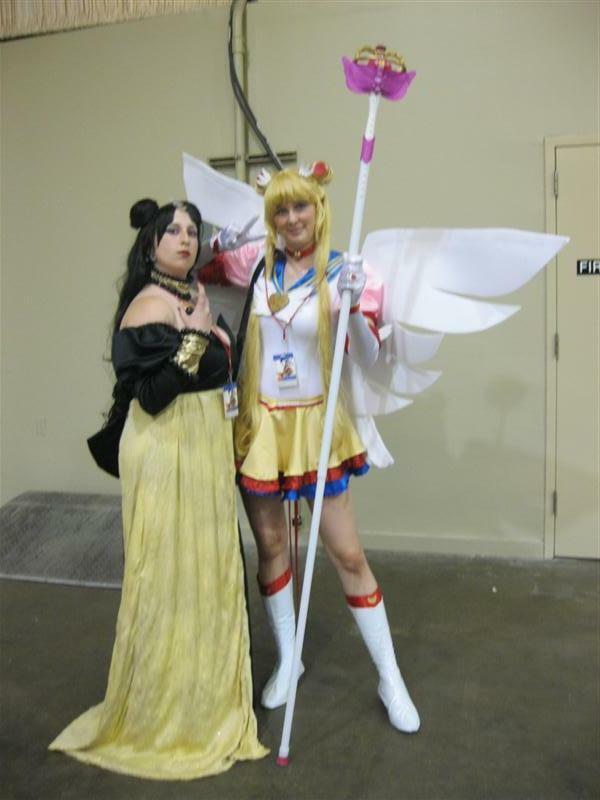 Sailor Moon and Queen Nehelenia from Sailor Moon.